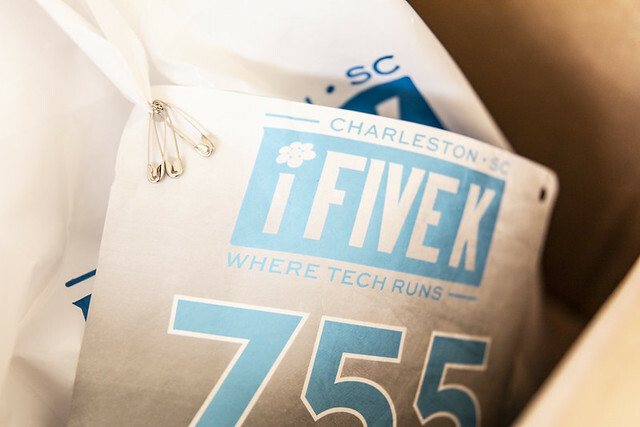 Charleston's Azure Bootcamp had tremendous success last year and we're looking forward to continuing that in 2019. Last year we covered everything from Azure Essentials, Cybersecurity, Data Warehousing, Migrating to Azure, Cognitive Services, to Microservices with panel discussions and labs interwoven amongst those topics. We haven't locked down specific topics yet, but you can expect the Charleston event to cover a breadth of topics that'll keep you engaged and help you learn about all that Azure has to offer and how to spin up or dive deep into particular areas.